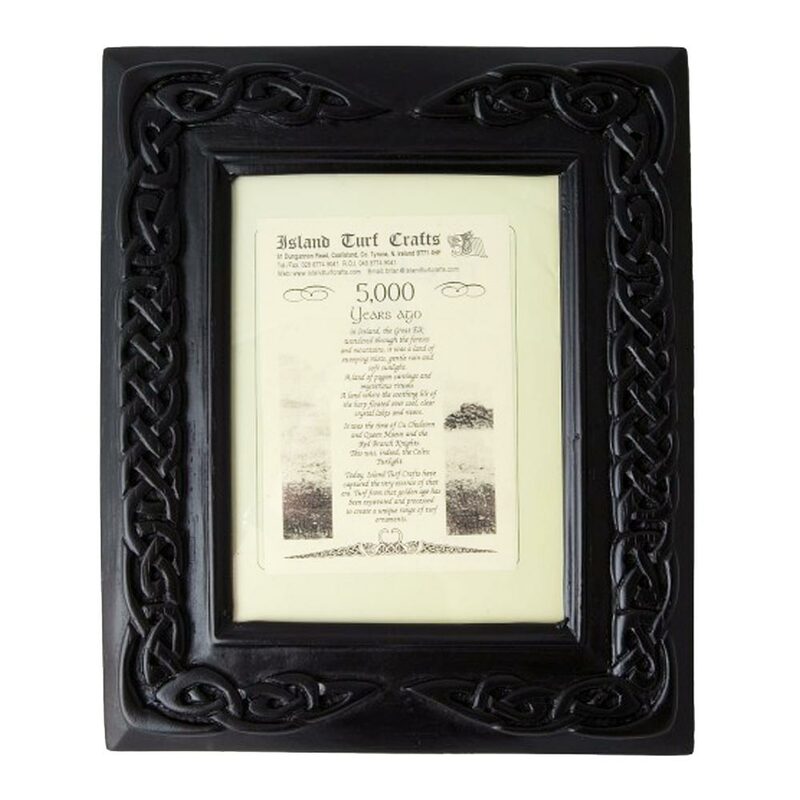 A large size standing Celtic Photo Frame, handcrafted from Turf. 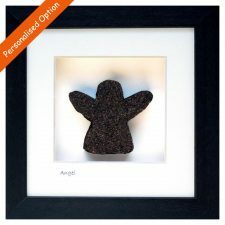 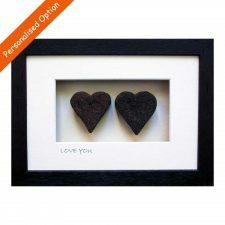 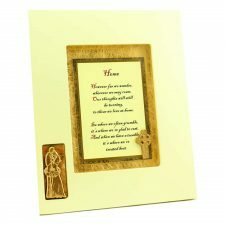 Completely unique Irish Gifts, this quality photo frame has a beautiful Celtic design surround, created from ancient Irish bogland turf. 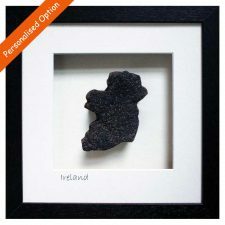 Display your favourite photo within a little piece of Ireland. Beautiful Handcrafted Celtic Turf Standing Photo Frame, large size.